Is it psoriasis? Hives? Some creepy rash you got in the produce section of the supermarket? Relax already. 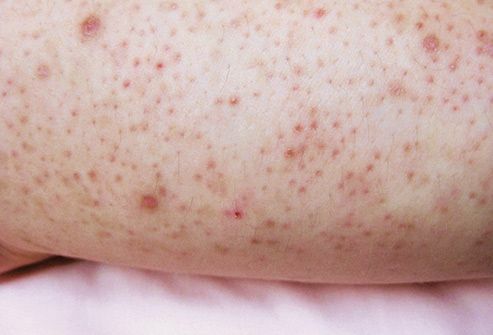 Those rough patches on your skin, the tiny bumps, are just keratosis pilaris, a harmless condition usually found on the upper arms, once in a while on your cheeks, on your thighs or on -- you know -- your other cheeks. A heaping helping of moisturizer helps. And don’t scratch. You’ll be fine. When something’s up with your eyes, it can be pretty scary. You only have two of them. 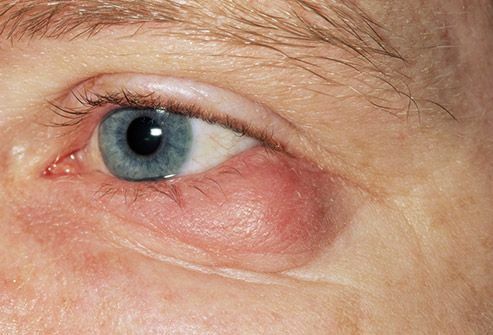 But a chalazion, a bump on the inside of your eyelid that can get pretty big, looks worse than it is. It’s caused by a blocked oil duct. They often go away by themselves. Don’t try to pop them. Instead, use warm compresses to help unblock that duct. See an eye doctor if it doesn’t get better on its own. It’s hard to get grosser than your tongue looking like a dry lake bed in Death Valley. But it’s usually just something called scrotal tongue, a harmless condition that affects between 2% and 5% of Americans. No treatment is needed, but it’s a good idea to brush your tongue to keep junk from settling. Nothing gets your attention like a shady stool. But if it’s a shade of green, take it easy. 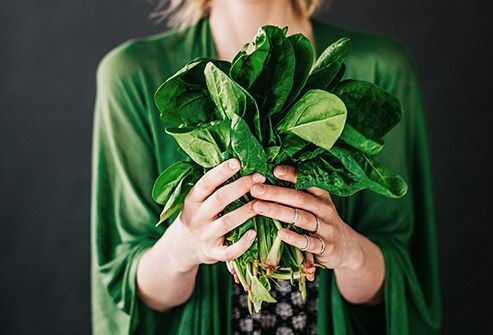 Green bowel movements are most often the result of eating a lot of green, leafy veggies (that’s good!) or a lot of green food coloring (not so much). A caution: It might also mean food’s moving through you too quickly (often the case with babies, and no big deal). If your business remains green, check with your doctor. 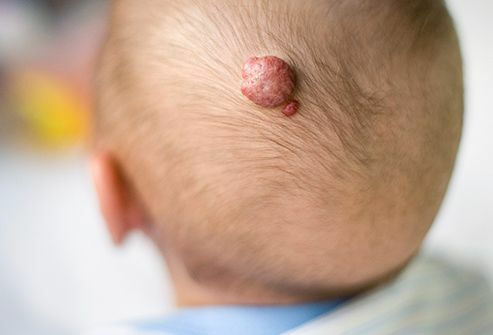 A benign (noncancerous) tumor made of blood vessels, hemangiomas are common in infants -- up to 10% have them -- so they’re often referred to as birthmarks. They usually can be found on the surface of the skin or just below it, often on the face and neck. They can be just about any size, shape, and color. Most need no treatment, and many will disappear before puberty. Not a cold sore or fever blister, canker sores are those whitish, shallow sores that pop up on the inside of your lip or on your gums. 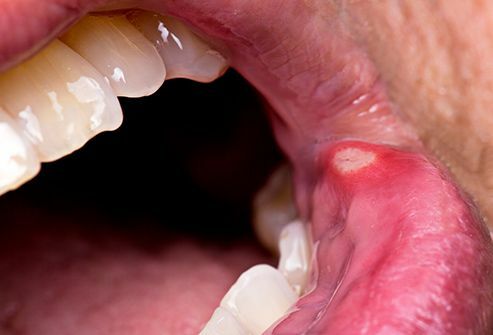 Unlike cold sores on your lips, canker sores aren’t contagious. But they can be painful. Most disappear in a week or two without any treatment. If you have one that won’t go away, you keep getting them, or you have a fever with sores, a visit to the doctor might be in order. So you have this little round bump just under your skin. Maybe it’s on your face, neck, or somewhere on your trunk. It might be a little red. It might even be a bit tender, although often it’s not. 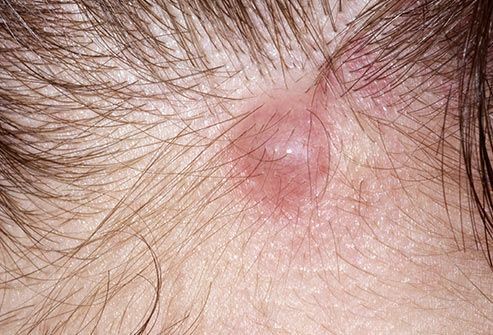 It may be a sebaceous cyst, known otherwise as an epidermoid cyst, a swelling of a blocked gland or hair follicle. They’re usually harmless, but if yours breaks open, see a doctor. 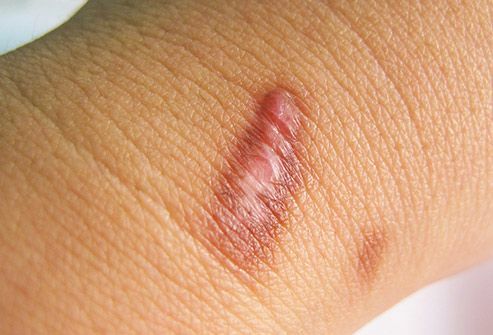 In some people, scar tissue that forms after an injury gets bigger and bigger and forms red and raised mounds called keloids. About 10% of people get them. One can start from a minor injury to the skin; an ear piercing, tattoo, or even an insect bite. They can be itchy and painful. Corticosteroid shots to flatten the scar are the first avenue of treatment.